Virgil now provides “The Golf Journal” to you as a system for discovering where you are losing strokes on the course and the tools to know what to work on to get those strokes back and take your golf to a higher level. 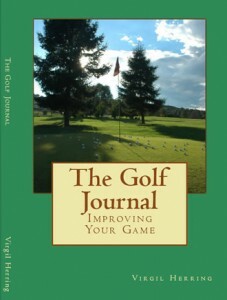 This golf journal does more than just help you log the number of greens and fairways you hit in regulation. It uses your data to guide you to practice sessions that maximize your scoring improvement!